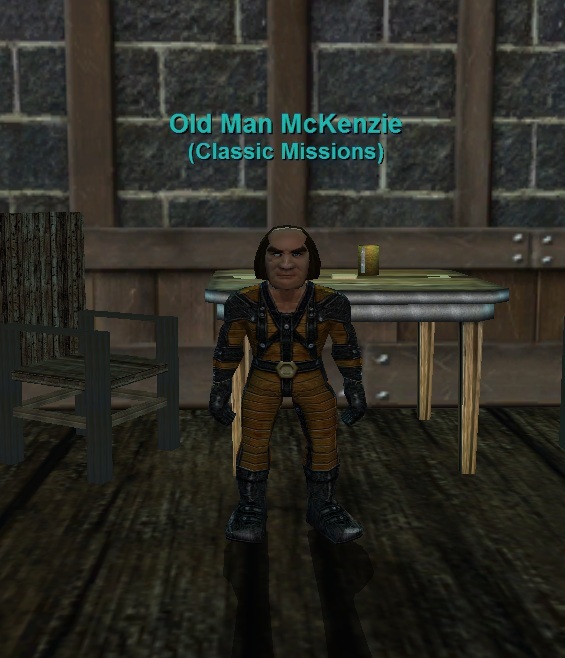 Old Man McKenzie (Missions): The Monster Missions are a series of 3 quests that take place in old school zones; Ancient Heroes – Cursed Guk, Ancient Heroes – Lower Guk, and Ancient Heroes – Nagafen’s Lair. For more information on the missions, Click HERE. Old Man McKenzie (Raid): If your character is flagged, 2 Raids that are also available; Ancient Heroes – Lord Nagafen and Ancient Heroes – Lady Vox. When zone into the Raid, you will be a level 50 character with old school gear and statistics. 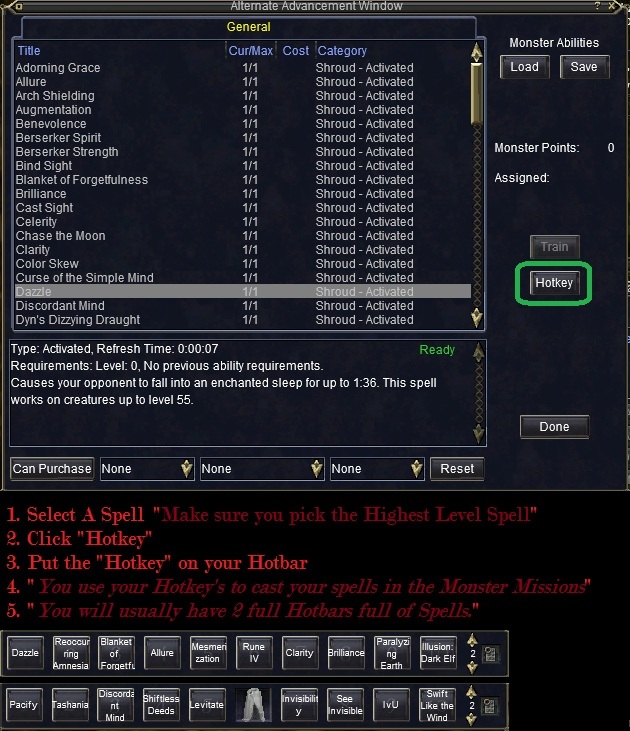 Why Do the Monster Mission Raids? 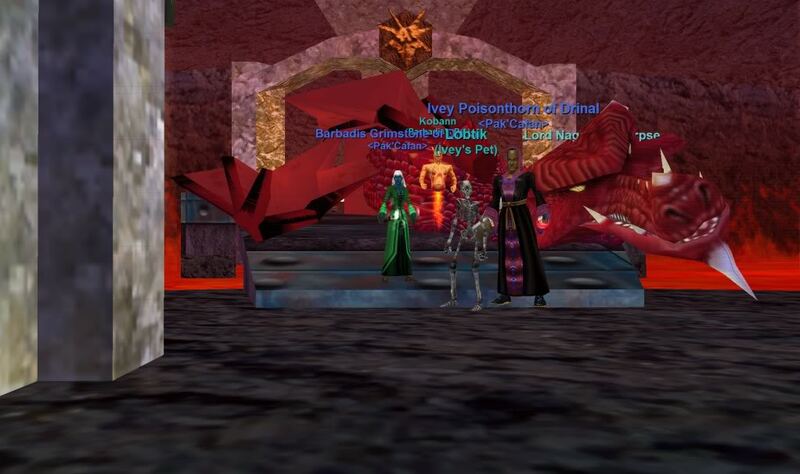 Ever wonder what it was like to Raid back in 1999 when the Land of Norrath was first explored? 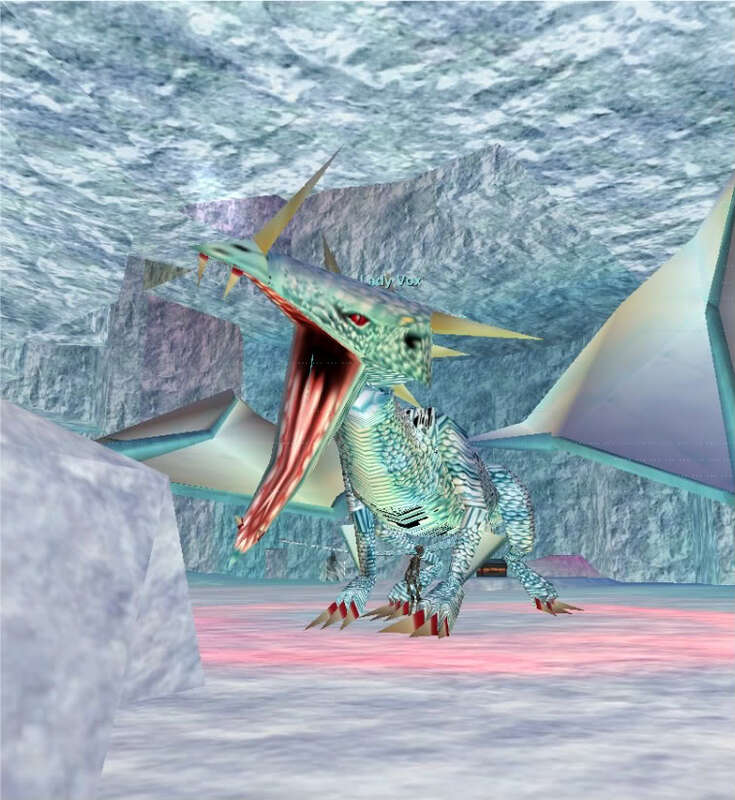 The Classic Monster Mission Raids gives players the chance to raid with oldschool gear and shrouded down to 50 against the first two Raid Dragons; Lord Nagafen and Lady Vox. The Raid gives players a fun, challenging, and nostalgic experience as well as the chance to gain some loot that still holds value in the game today! 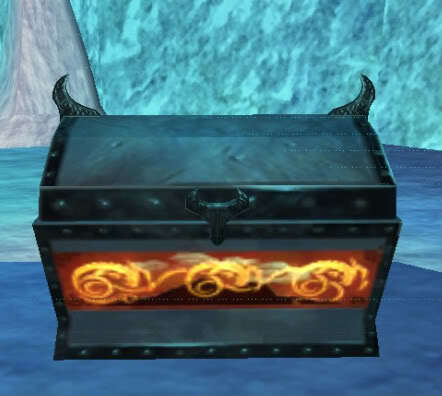 Upon your successful completion of the Ancient Heroes – Lord Nagafen and Ancient Heroes – Lady Vox, additional items will be unlocked that can be purchased with “McKenzie’s Special Brew”. Flagging Requirements: Players must have completed 7 “DIFFERENT” Raids listed below to be eligible for the McKenzie Raids. 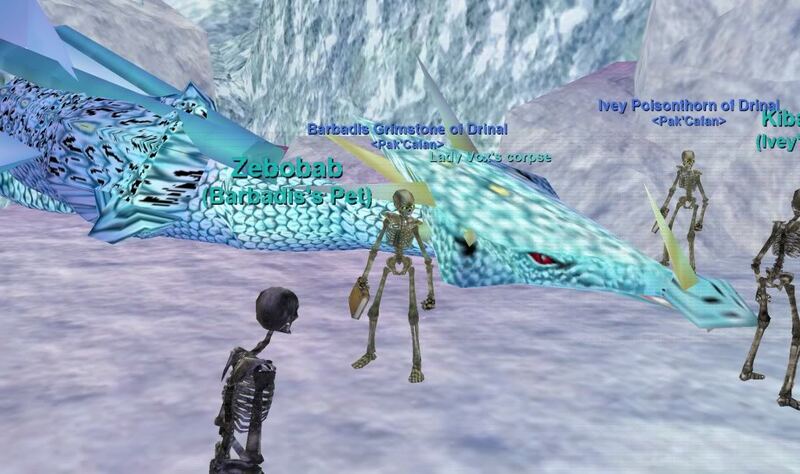 – The Raid Group must have an average of Level 80 and a minimum of 10 people in raid to hail the quest. 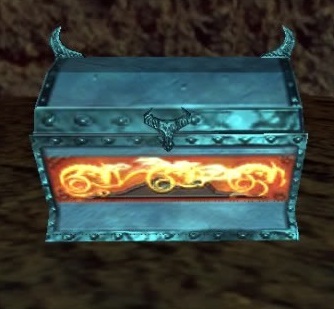 – 12 players are required to be in zone to loot the chest. If there are less than 12 players in zone, the chest will not open and you will be unable to complete the Task. – If at anytime the average group level drops below 80, a 2-minute timer will start. If the group average is not returned back up to level 80, the task will end and you will need to restart the quest. This will occasionally happen when a low number Raid has a members go <Link Dead>. 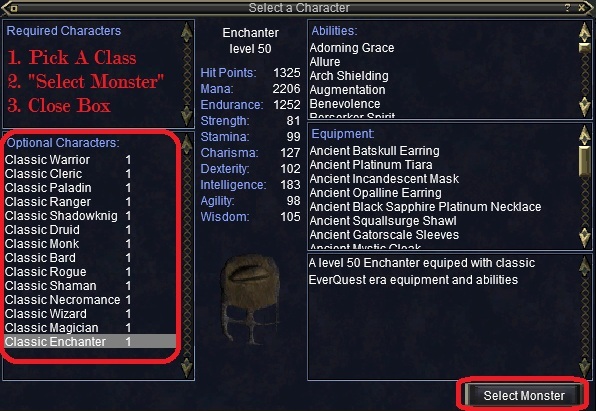 Class Selection: There is a maximum of 3 players per class. Chose your class carefully, especially with a low number raid. Ancient Heroes – Lord Nagafen : Monk, Chanter, Mage, Necro, Shaman, and Clerics are the preferred. Ancient Heroes – Lady Vox : Monk, Chanter, Mage, Necro, Shaman, and Warriors are preferred.